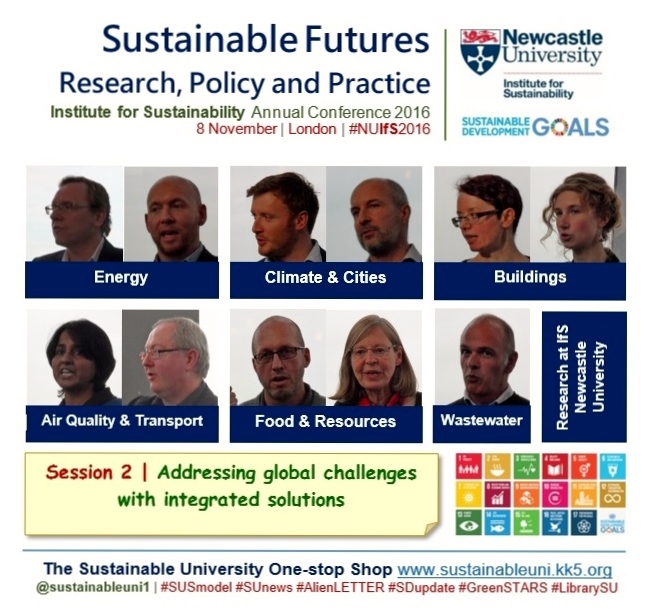 The Sustainability Conference 2017 of the Institution of Structural Engineers, titled ‘Climate Change: Adaption and Mitigation’, will take place in London (47-58 Bastwick Street, London, EC1V 3PS) on 13 July 2017 from 09:30 to 17:00. Sponsored by Kingspan, the event will explore the role of the structural engineer in adapting to and mitigating the effects of global warming and climate change. 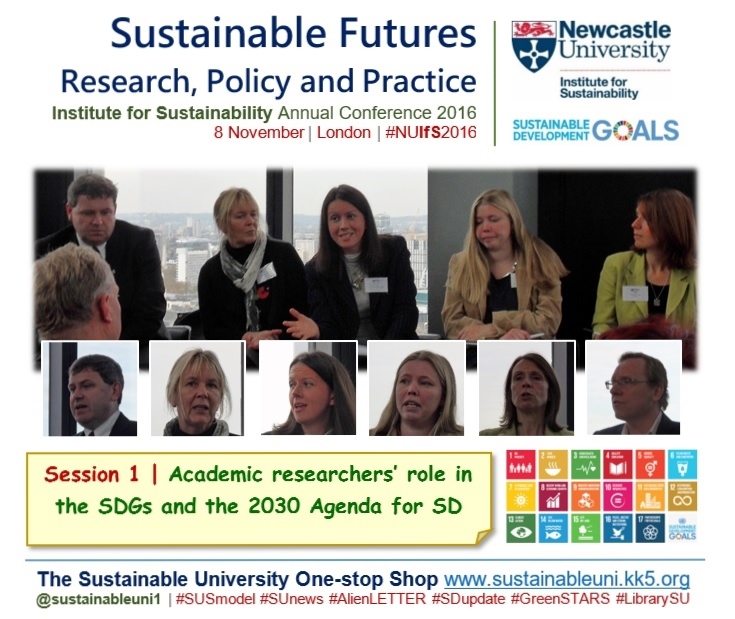 What is the future for the built environment industry in the context of climate change? What are the challenges that structural engineers will face and what are the solutions? 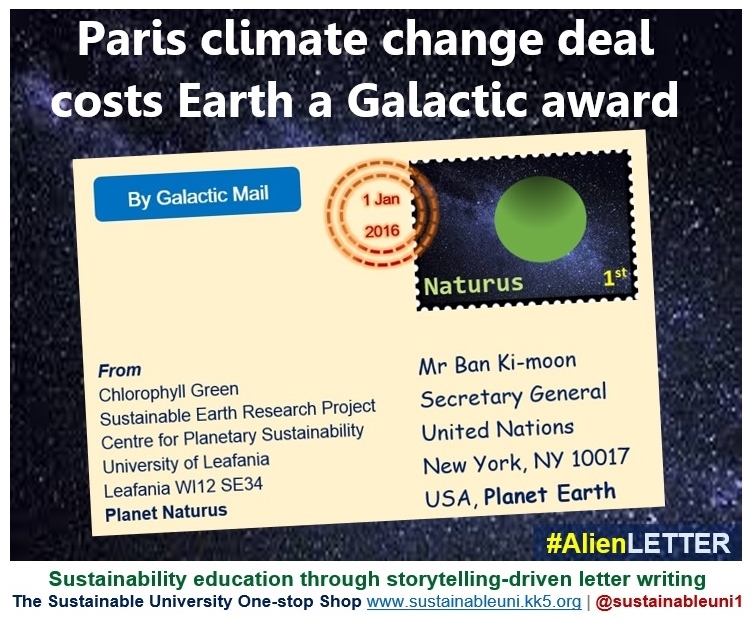 How to achieve a balance between carbon ‘neutral’ building and the rising need for development? How can structural engineers help the industry meet 2020 climate and energy targets? An open forum | Is the industry ready for the future? What do we need to do prepare? Keith Clarke CBE (Chair of the Forum for the Future) | We have the science, what about engineering? Case Study 1: Embodied carbon measurement: what about it? Case study 3: How eTool can be used by structural engineers to review embodied carbon and life cycle impacts at different design stages. Note: This post is based on the content of the conference web page (see below for the link). The graphic of this post is also created using logos and graphics from the conference page. 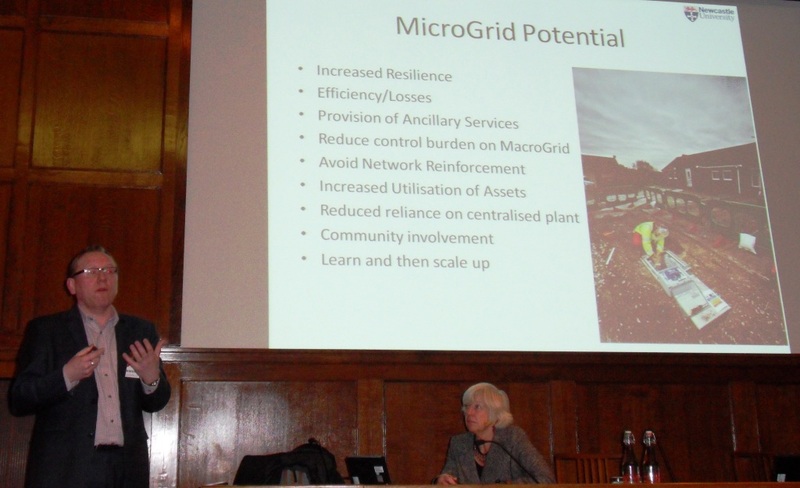 MicroGrids can light the way for UK’s low carbon transition, said Professor Philip Taylor, Director of the Newcastle Institute for Research on Sustainability (NIReS) at a public lecture in London on 20 March 2014. Hosted by the Institution of Mechanical Engineers, this lecture titled ‘MicroGrids: Niche Application or Fundamental to Future Energy Systems?’ covered the key issues concerning MicroGrids, providing some technical detail on how they can be realised. UK’s energy sector will face challenging times in the future, in a number of areas including affordability, sustainability, security, decarbonisation of electrical networks, ageing assets and severe weather events. And reinforcing the MacroGrid is not a practical option. On the other hand, MicroGrids have much potential, including increased resilience, reduced control burden on the MacroGrid, community involvement, reduced reliance on centralised plant and a learn-and-scale-up model. Besides, when a large number of MicroGrids are aggregated together, they would resemble a virtual power station. conventional static boundaries. An emerging solution based on a biologically-inspired novel concept is the autonomic MicroGrid, which has flexible boundaries. There are technical challenges to overcome but the future for microgrids looks promising and they have the potential to light the way for UK’s low carbon transition. 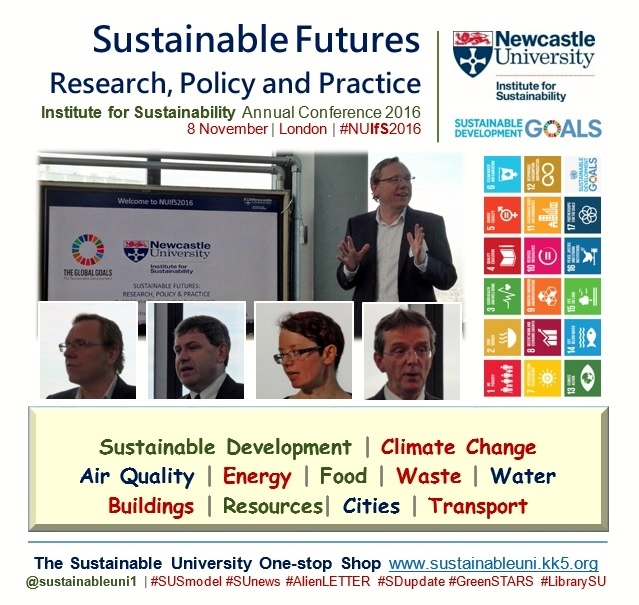 Newcastle Sustainability Research Director’s Public Lecture | MicroGrids: Niche Application or Fundamental to Future Energy Systems? 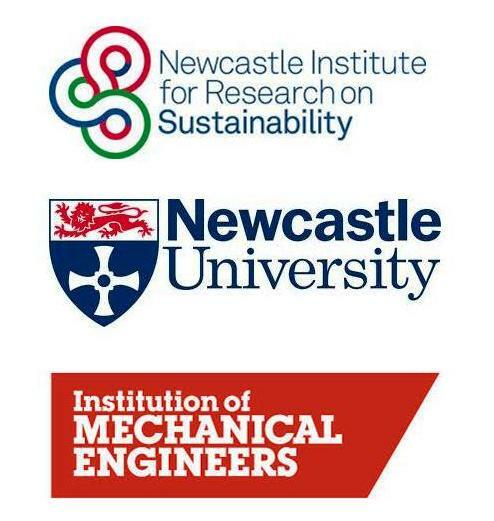 Professor Philip Taylor, Director of the Newcastle Institute for Research on Sustainability (NIReS), will deliver a public lecture titled ‘MicroGrids: Niche Application or Fundamental to Future Energy Systems?’ hosted by the Institution of Mechanical Engineers at 1 Birdcage Walk, Westminster, London SW1H 9JJ on 20 March 2014. 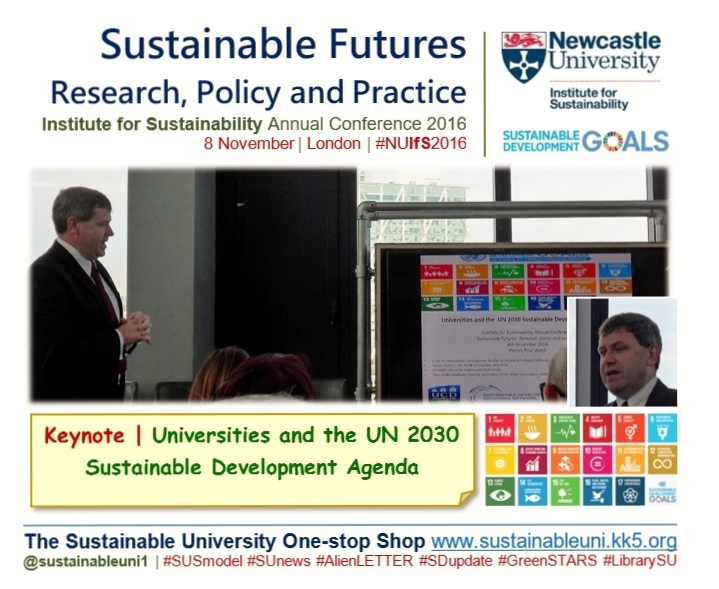 Professor Taylor, who also holds the Chair of Electrical Power Systems in the School of Electrical & Electronic Engineering at Newcastle University, researches on the challenges associated with the widespread integration and control of distributed/renewable generation in electrical distribution networks. In the coming years electrical networks and energy systems in general are likely to face formidable challenges due to a number of factors such as increased challenges to resilience from worsening extreme weather events and increased renewable and distributed generation. Responses to these challenges are mainly two fold: centralised and decentralised. Centralised approaches involve strengthening the prevailing system of large centralised power stations and distribution and transmission physical assets. They seek economies of scale and involve transporting energy over relatively long distances out to passive consumers using centralised control architectures. On the other hand, in decentralised approaches, generation and load are more closely located and controlled while consumers engage in demand response and system operation more proactively. Due to its benefits such as better resilience, energy efficiency and power quality, decentralised approach has attracted a growing interest recently. MicroGrids, which fall under the second category, are sections of distribution network including several micro-generators, distributed energy storage devices and controllable loads. Through intelligent co-ordination of micro-generators, energy storage units coupled with demand side response techniques, micro grids could significantly improve the commercial value and environmental impact of distributed renewable energy sources and could become fundamental to future energy systems. As energy systems become more complex and the levels of uncertainty increase, autonomic MicroGrids may emerge. 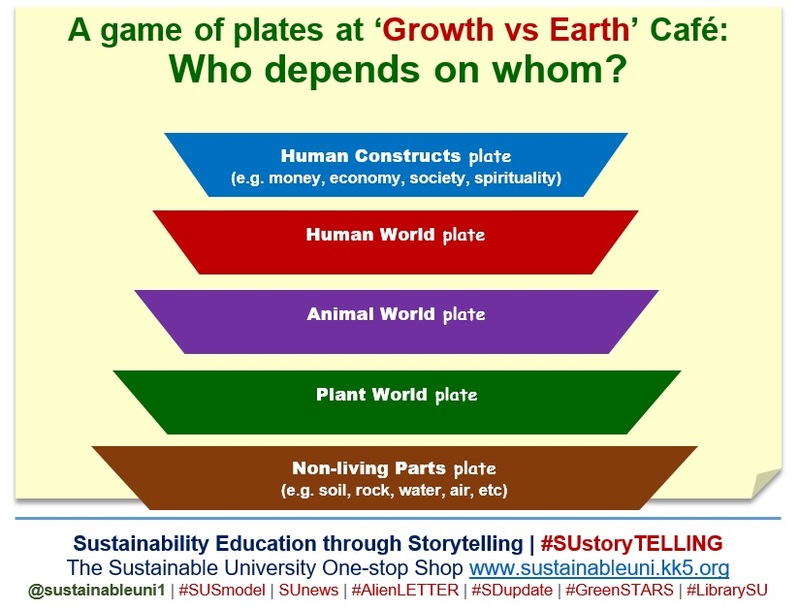 With dynamically changing boundaries, they would exhibit self-organising, self-healing and self-managing properties. This lecture will cover the key issues concerning MicroGrids, providing some technical detail on how they can be realised. The lecture is free and open to all but require advance booking (please see event page below). Rethinking the Engineer, the Cambridge Engineering ESD (Education for Sustainable Development) Conference, will be held at the University of Cambridge from 22 to 25 September 2013. 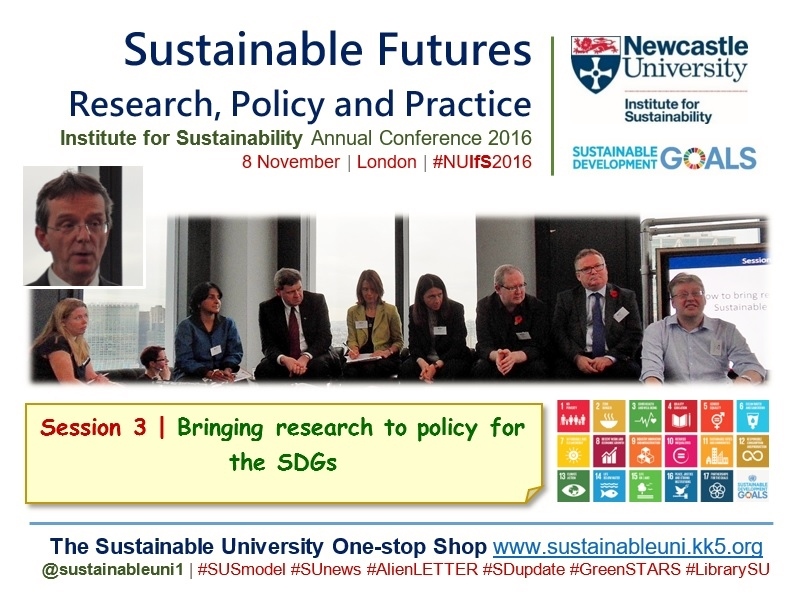 This is the sixth conference in a series of international conferences which began at TU Delft in the Netherlands in 2002. Conceiving engineering as a broad term that extends beyond the technical realm, the conference will explore how to develop the new skills that engineers need in order to deal with messy problems in an increasingly complex and constrained world. Bringing together students, academics, graduates and practitioners, it will drive rethinking of the professional engineer’s role and responsibilities in modern society. A special ‘Leo Jansen session’ will celebrate the work of the late Leo Jansen, focusing on how to teach long term thinking, interrelation between culture/ structure/ technology and participatory democracy to engineering students. The United Nations Environment Programme (UNEP) Environmental Education and Training Unit will lead a session on topics relating to the Global Universities Partnership on Environment and Sustainability (GUPES). A selection of accepted papers will be considered for publication in The Journal of Cleaner Production, The International Journal of Sustainability in Higher Education, and Engineering Sustainability (part of the proceedings of the ICE).